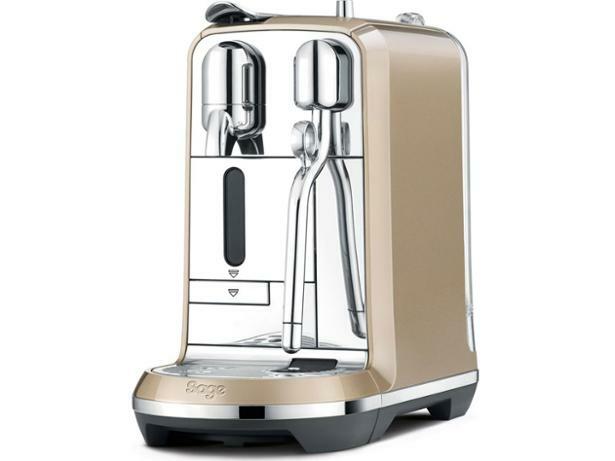 Sage Nespresso Creatista BNE600RCH coffee machine review - Which? You may have seen the alluring Sage Nespresso Creatista on display in your local Debenhams or John Lewis, but the £400 price tag may have caused you to recoil. 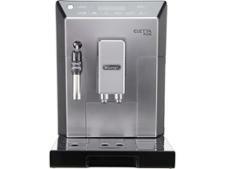 Can a capsule coffee machine produce coffee good enough to compete with traditional ground or bean-to-cup models? We tested this Champagne coloured Sage Nespresso Creatista to find out how it stacks up to the competition. Read our review to see what we thought.